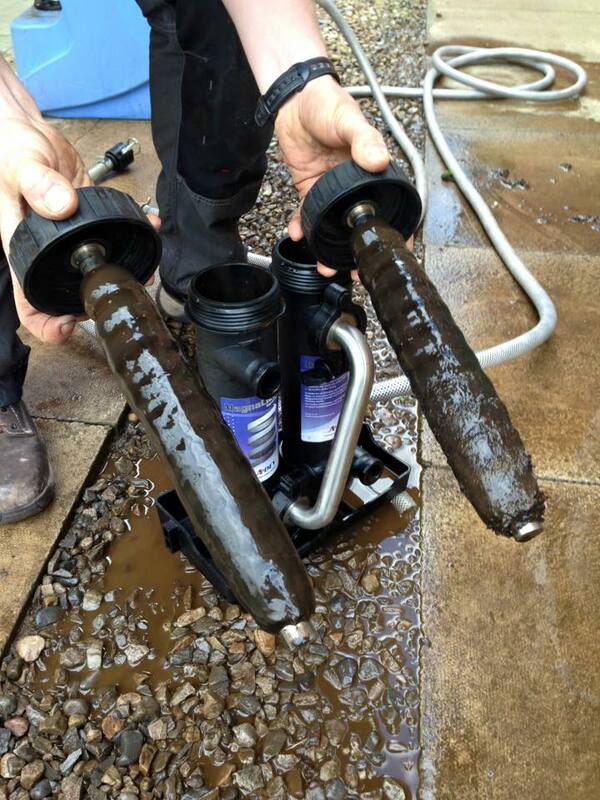 A powerflush is a process which cleans your central heating system by high-pressured flushing. This simply removes any sludge, gunk, rust & other deposits. Over time, your heating system will age & build up these types of deposits within the system. This will severely effect the efficiency, which in turn will effect the actual heat produced for your home. Added to that, it will increase the cost both in your household bills as your system is required to work harder, & you will probably be needing a complete new central heating system a lot sooner if you don't take advantage of a power flush. 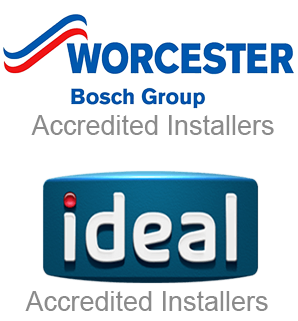 At Fab Gas Services Leeds, we recommend an annual service & a power flush every few years depending on the set up, age & other variables contributing to the performance of your boiler & central heating system. Our Gas Safe Registered engineers are fully qualified, have the correct equipment for each boiler type & will initially need to arrange to inspect your home or workplace in Leeds & surrounding areas to see what is the most suitable option for you. 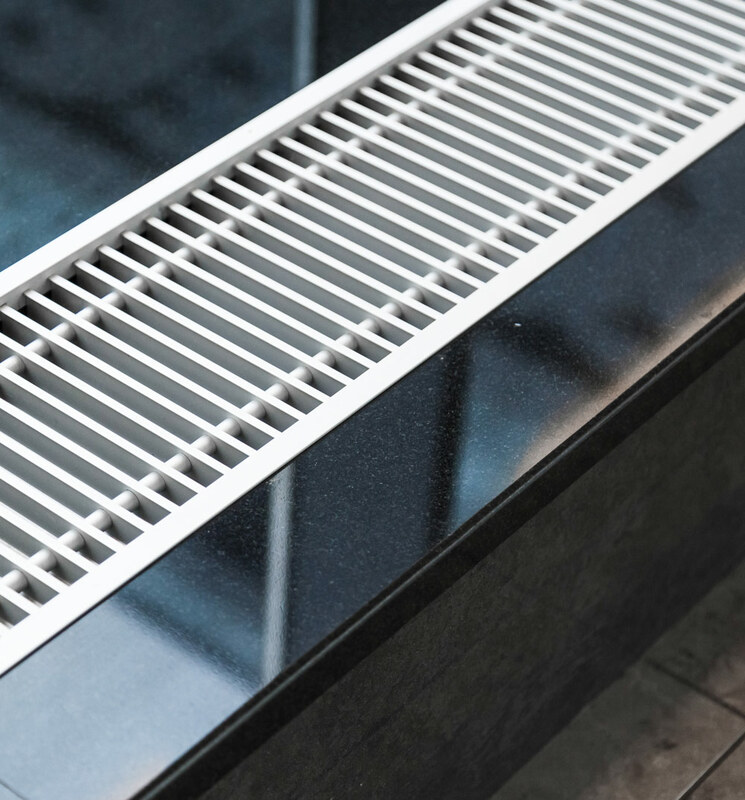 To flush your system out, we will connect to your central heating system, then pump special chemicals through your entire system to remove the sludge & other deposits. The chemicals also include a descaler which will help prevent future problems arising. The whole process can usually be completed within the day. At the end of the power flush procedure, one of our Leeds based team will test your system, then show you the improvements!